Want to request this book at your local library? Here’s the information you’ll need. 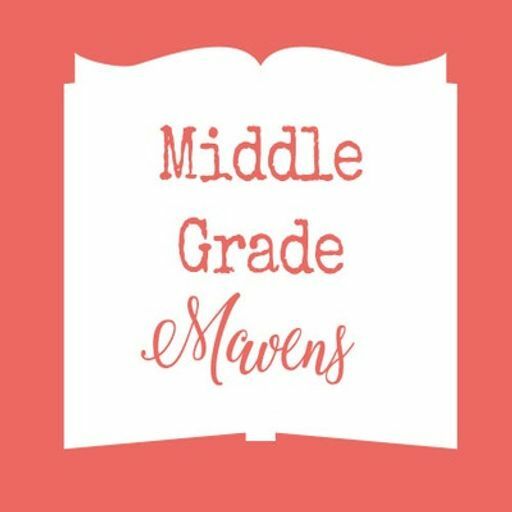 Today on Middle Grade Mavens, Pamela reviews, "How to win a Nobel prize," and Julie reviews, 'Murder most unladylike." 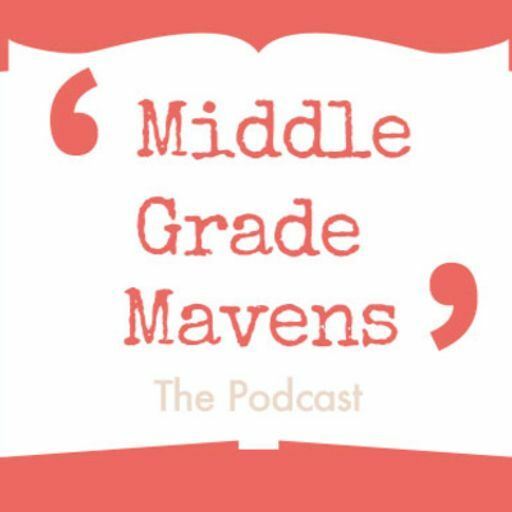 Today on Middle Grade Mavens, Pamela reviews, "Tarin of the Mammoths," by Jo Sandhu and Julie reviews, "Sherlock, Lupin and me," by Irene Adler.